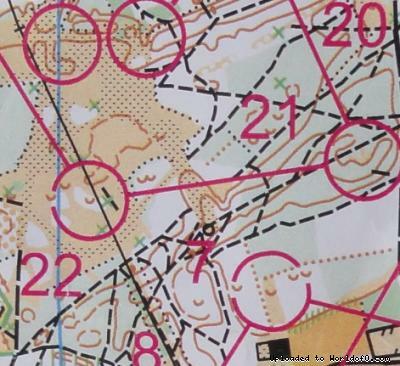 Terrain description Challenging and fast orienteering is what can be expected. Keep your speed high in the open forest, but don't let your attention drop in zones with limited visibility. Conserve energy by making a detour through the dense path network or stick to the line and fight the terrain. 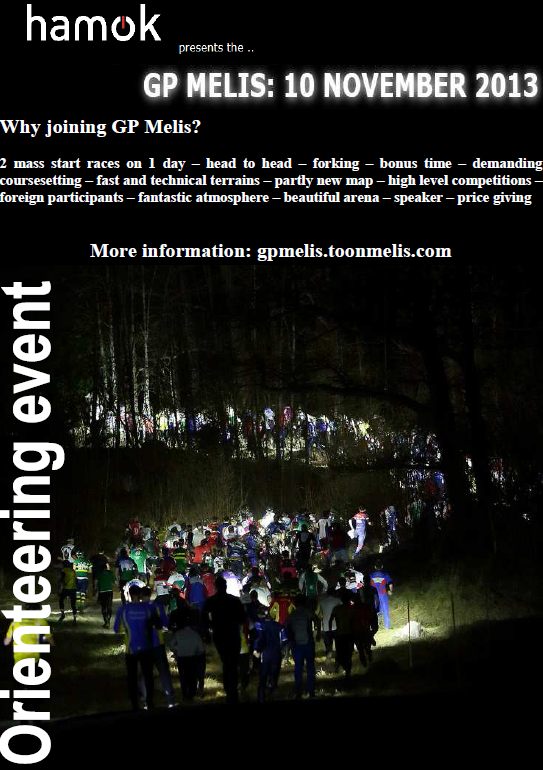 Info about live coverage Live gps tracking at 9h50: qualification and at 11h50: finals.